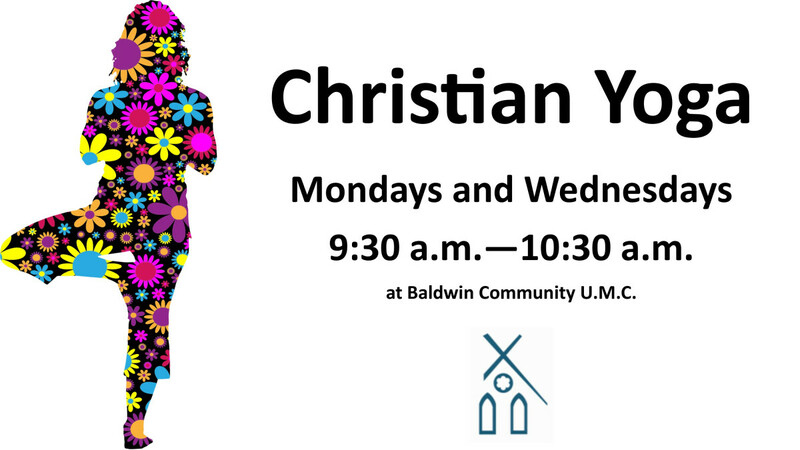 This Christian approach to yoga focuses on becoming physically and spiritually healthy. Through movement, music, and spiritual inspiration, Christian yoga gives us a powerful way to worship God with our bodies, minds, hearts, and souls. Your first class is free! All are welcome!